One tends to find that in general, people like to think that they can take care of everything themselves. Especially when it comes to something as basic as cleaning, one likes to believe that they will be just as good as the experts, and, that by taking on the cleaning themselves, they can save themselves a lot of money. In some situations this is definitely the case. As in, for a regular office and home carpet cleaning, with basic vacuuming using a good machine, one is usually able to maintain a good standard of cleanliness. Just by using a vacuum cleaner once a week or fortnight (depending on how many people live in the house or work at the office), the carpet will stay clean. 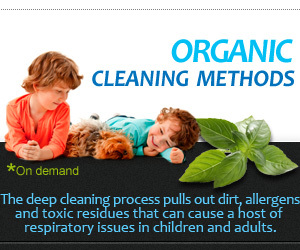 Yet there are times when most people will find that their carpets require a bit more than a standard vacuum. 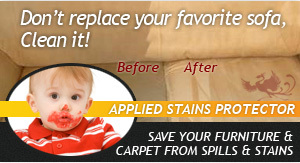 Perhaps the carpets have gotten hard to remove stains or it is a simple case of the carpets looking somewhat drained and not as fresh as they once did. 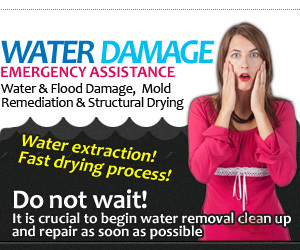 In this scenario (which you will invariably encounter), engaging in steam cleaning is usually recommended. 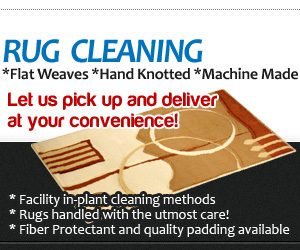 Steam cleaning carpets really can bring your carpets back to life in a way that a regular vacuum is unable to. The steam cleaning method can successfully remove any hard to remove stains, oil, or other sticky substances, which really restores your carpet to a state of absolute cleanliness and freshness. While you are at it - using a professional steam cleaning method - why not contact the professional steam cleaners? 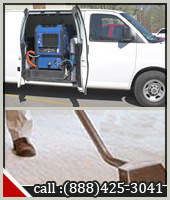 With Phoenix Carpet Cleaning - Steam Cleaning Service there is no need to feel anything but confident. Our team of dedicated personnel will know precisely how to care for all your carpets, and will engage in the best and most efficient steam cleaning method. We have years of experience in treating all sorts of carpets and thus understands the best and quickest ways of how to restore your carpets. Apart from the benefits to your carpets, you should also be aware that by using the steam cleaning method you will be helping anyone in your household who suffers from allergies since the steam cleaning method has the highest success rate in removing all types of fungi, dust mites and viruses. While it is possible that one is able to maintain a certain level of cleanliness on their carpets, for a thorough cleaning service it is probably better to call in professional carpet cleaners - like Phoenix Carpet Cleaning experts. Call Phoenix Carpet Cleaning at 602-412-3961 for a full home and office cleaning, which will not only make a difference to your carpets, but could affect some health problems too.